A Polish government agency has signed an agreement to buy back the historic Gdańsk Shipyard in northern Poland from its Ukrainian owner, a news agency has reported. The deal—made in Warsaw between Poland’s state-owned Industrial Development Agency (ARP) and the Gdańsk Shipyard Group, a business controlled by Ukrainian investor Serhiy Taruta—aims to not only enable the Polish government to regain control of the shipyard, but also ensure its development, public broadcaster Polish Radio’s IAR news agency reported. 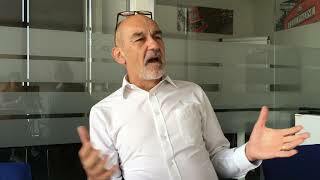 Plans include technological modernisation and investment in new production and quality systems, Andrzej Kensbok, deputy CEO of the the Industrial Development Agency, said, as quoted by IAR. Kensbok did not disclose how much the Industrial Development Agency had agreed to pay for the shipyard, citing commercial confidentiality, IAR reported. 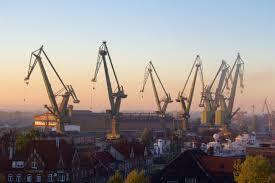 The Gdańsk Shipyard was the cradle of the Solidarity union and freedom movement that helped bring about the collapse of communism in Poland in the 1980s.